James Cosgrove, or as he is more popularly known, ‘Jimmy’, was a lecturer and latterly Deputy Director at Glasgow School of Art before he took retirement in 1999. 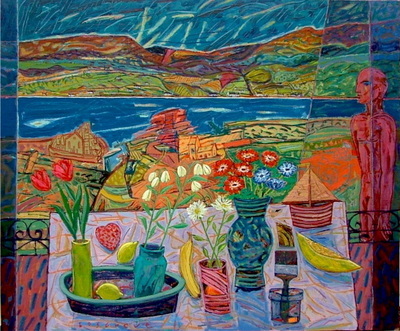 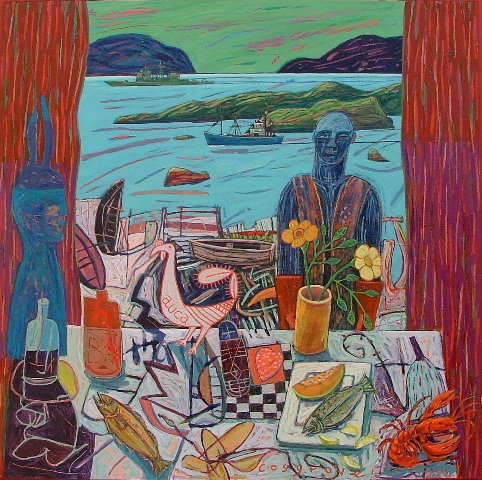 Now painting full-time from his studio in the West of Scotland, he exhibits regularly with the RSA, the RGI, the RSW and the PAI and with commercial galleries throughout Scotland. His recent work is derived from travel in general and people and places in the West of Scotland in particular Arran and Ayrshire.